Cypress | Fresh Air, L.P. So long as your air conditioner is starting up and producing some cold air, it’s easy to just assume it is working fine and carry on with your day, right? 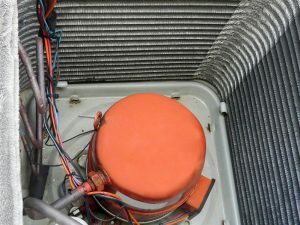 Well, we think that your air conditioner should work better than “fine.” You deserve the most effective and efficient performance your cooling system can muster up, but it can only perform at this high level if you invest in professional AC maintenance and air conditioning repair in Cypress, TX.